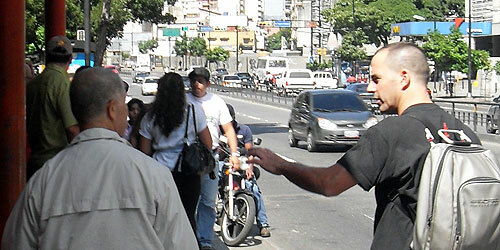 IOGKF Brazil was born in 2011, when Sensei Zé Mário, 4th dan, portuguese citizen after moving to Brazil, travel to Venezuela (Caracas) to train again under the direct teachings of Morio Higaonna Sensei. During this meeting, and after several personal conversations, Sensei Morio Higaonna invites Sensei Zé Mário to participate at the meeting of IOGKF South America responsible. 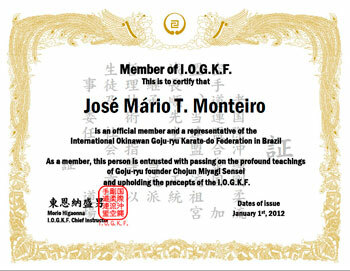 At this meeting Sensei Higaonna symbolically offers the IOGKF “official tie” and passes to him the responsibility to represent and expand IOGKF in Brazil. 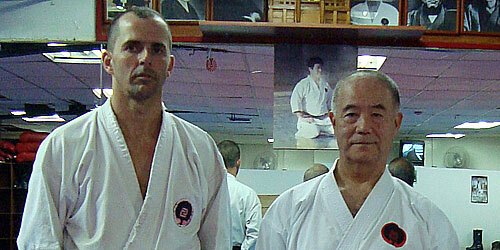 This was only possible by the decisive intervention of Jorge Monteiro Sensei, 8th dan, IOGKF Portugal chief instructor (direct student of Sensei Morio Higaonna), which endorsed the confidence in his pupil (Sensei Zé Mário), to Sensei Morio Higaonna. 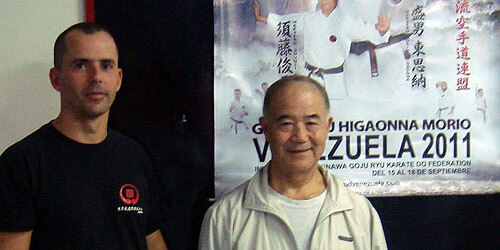 At the beginning of the following year Brazil representation is formalized by Tetsuji Nakamura Sensei, 7th dan, IOGKF administrative director at the time, and today, our World Chief Instructor. 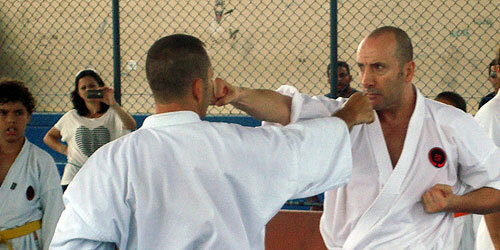 - By teaching traditional karate, we educate our members to be better persons. By doing so, we help our society to be a better place to live.